What are my trial first steps? Step 1 - Open the email - "Activate your Makers Empire account now"
This is the first email you receive. Click on the "Let's Get Started" button. This will take you to the teacher's dashboard. 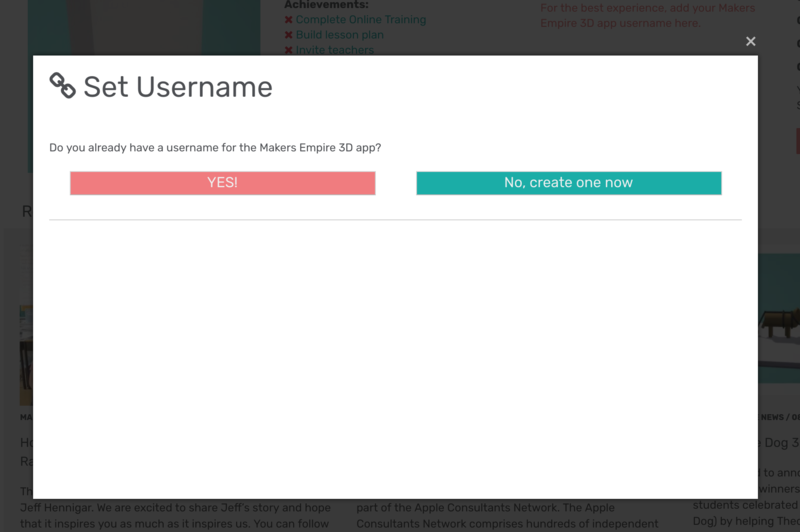 Step 3 - Do you have a Makers Empire username? 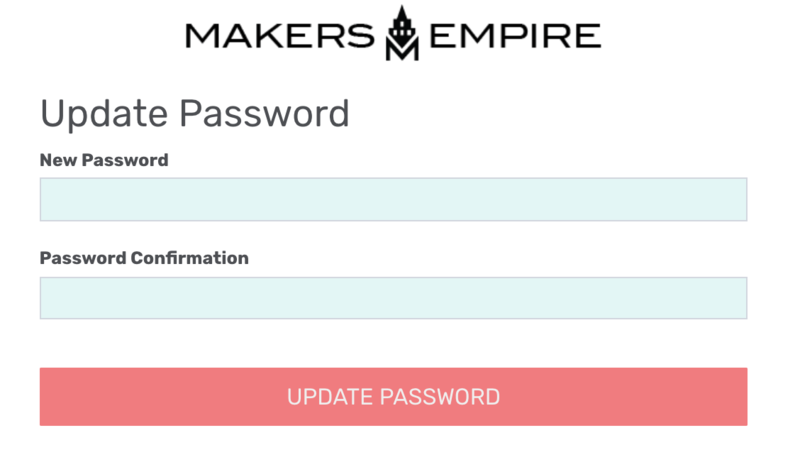 Once you are logged in, it will ask if you have a Makers Empire username. If you don't have one, just click the "x" option in the top right corner. You can update your username at any time. The Getting Started section contains all the key information for you to get the most out of your trial. Step 1 in Getting Started gives you a quick overview. Step 2, includes the instructions on how to download the Makers Empire software. The Makers Empire software, unlike the teacher's dashboard is not web based. It requires you to download the software on the computer you would like to test it out. Luckily it works on all different platforms! Keep working through the Getting Started steps!